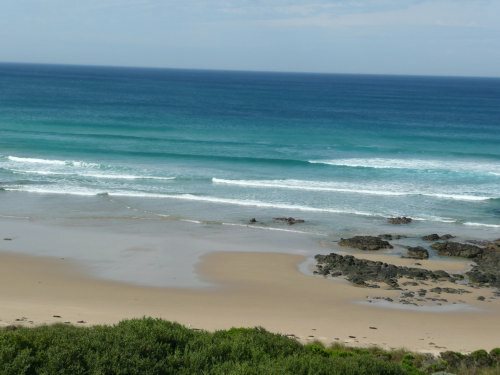 Phillip Island surf beaches are a popular spot in summer or winter. No matter what the weather, visitors will always see the unmistakeable sight of the wetsuit-clad body patiently waiting for the perfect wave. 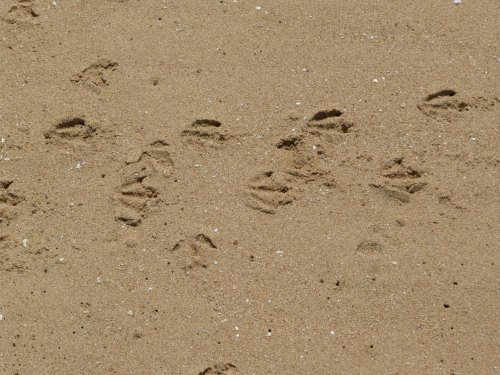 Even if you don't surf, find a beach to walk along looking for shells or shark egg cases, or watch the birdlife wheeling and squawking in the air. Phillip Island has some wonderful spots for a rockpool ramble. And don't miss a visit to the Islantis Surf Experience to discover the history of surfing. This fascinating display of boards old and new shows the development of the sport since its beginnings in Hawaii and introduction into Australia in 1915. Click here to see the map of Surf Beaches. 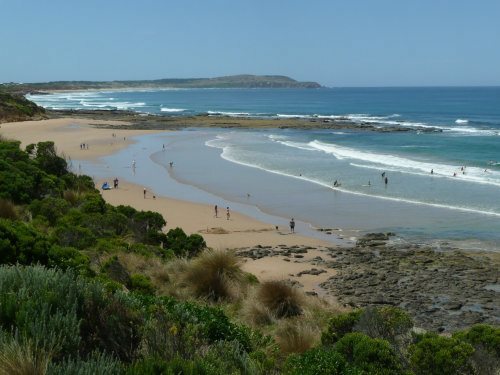 Woolamai is one of the most popular Phillip Island surf beaches comprising three surf beaches – Woolamai/Magic Lands, Anzacs and The Colonnades. The south-facing surf beach is a beautiful long stretch of beach, backed by sand dunes, and is one of the most popular surfing spots on the island. 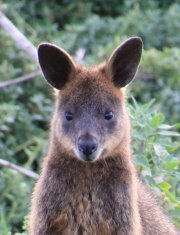 Look over to Cape Woolamai, a faunal reserve with several walking tracks, which is also the highest point on Phillip Island. The Pinnacles at the end of the promontory are quite spectacular. 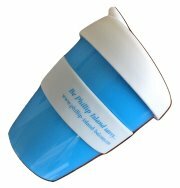 Woolamai/Magic Lands is the main surf beach and the venue for professional surfing competitions. Surf Beach is a long spectacular stretch of clifftop looking over Bass Strait, with views from Pyramid Rock to Cape Woolamai. There are several surfing and swimming beaches. The most popular surfing beach is known as Surfies Point (Batman Avenue). Between Sunderland Bay Road and Surfies Point there is a boardwalk along part of the cliff top which is suitable for prams and wheelchairs. Another surfing beach is Crazybird (Hopetoun Road) - but this is for experienced surfers only. The beach at Dunvegan Crescent does have some parking. A popular beach for families is at Pine Avenue. A boardwalk over shearwater rookeries gives access to the beach. 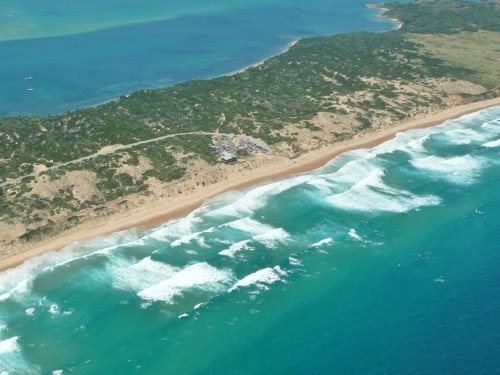 One of the few north-west coast surf beaches, Cat Bay has two surfing beaches, Shelly Beach and Right Point. At low tide, explore the rock pools on the flat shelf - great for children. Fascinating elephant shark egg cases abound among the seaweed. On the smooth sand look at the penguin tracks going to and from the penguin burrows in the dunes. Flynns Beach is a beautiful long stretch of beach, perfect for a walk when the tide is low. 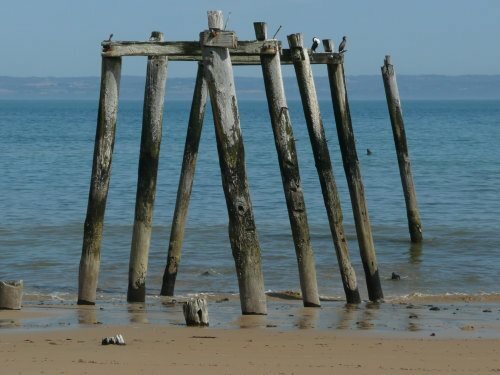 Look over the bay from the lookout to the remains of the old jetty – or walk there at low tide – allow about an hour for the return trip, taking time to look at irridescent abalone shells or even a Port Jackson shark egg case. Maybe cormorants will be sunning themselves on the jetty remnants. This fairly secluded beach is perfect for sunbaking or walking. Locals tell me the rugged south coast surf beach of Berrys Beach has the best wave on the island in the right conditions, but this happens only a few times a year! Access is via a stairway (100 steps), then a short sandy path. The flowers and berries from the seaberry salt bush on the dense coastal vegetation attract birds and insects. Hooded plovers nest here so please observe signage. Shearwater rookeries line the cliffs. The long beach is dotted with basalt outcrops. At low tide, look for sooty oyster catchers or ibis fossicking among the rocks. Although there are few shells, the beach has a lot of cuttlebone. Glamis Road, near the carpark, is the starting point for the walk to Pyramid Rock. 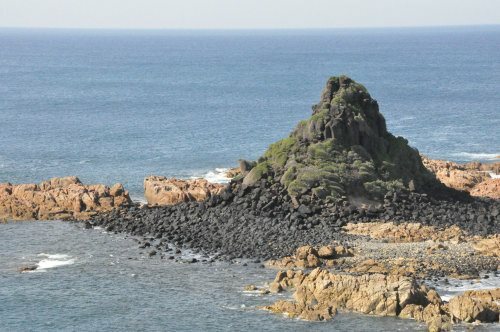 At Pyramid Rock take in the great views over the rugged southern coastline. As with Berry’s Beach, the conditions need to be right to surf here – local knowledge required! Walk along a cliff-top path to Berry’s Beach.